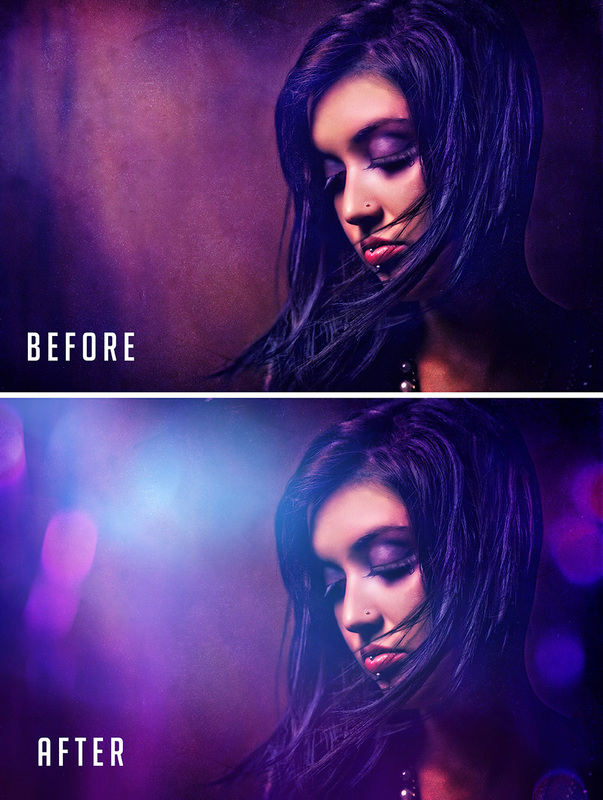 Add Bokeh or Light Leaks to any image with these 115 unique Light Leak Overlays. 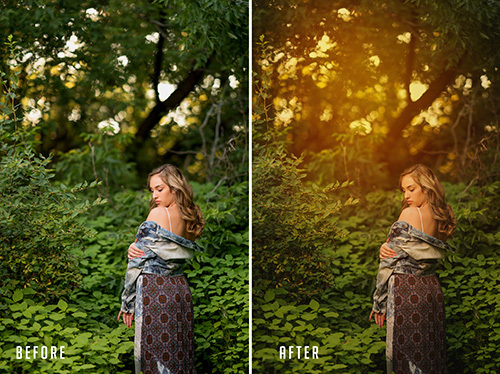 These custom designed Light Leaks work with any version of Photoshop or Elements!! Video tutorials included helping guide you how to use them for subtle effects all the way up to powerful, striking effects. 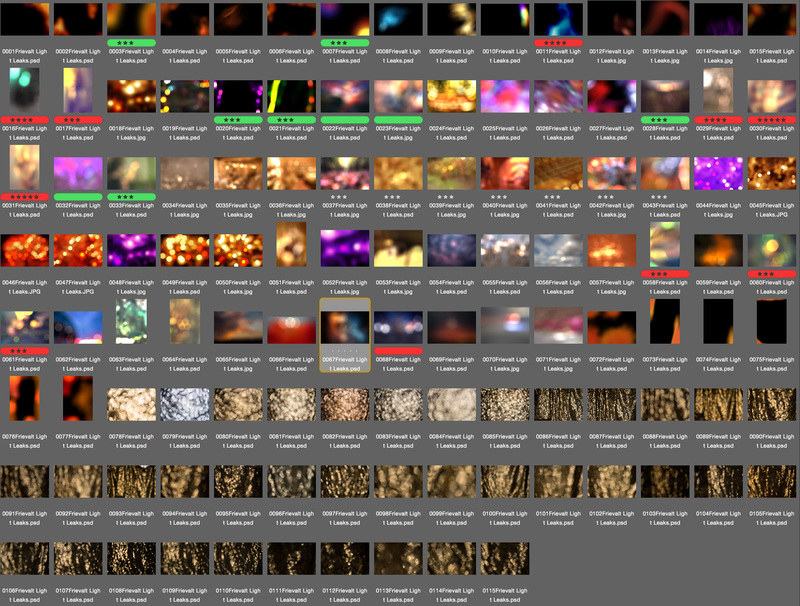 115 Different options (6000px X 4000px 300ppi) plus I show you how to change the color and blending modes to match any image. Endless possibilities!!! From subtle effects to extreme looks....everything is included for your success!! Add Bokeh or Light Leaks to any image with these 115 unique Light Leak Overlays. Video tutorials included helping guide you how to get the most out of using them.